More chess happening in the world and that pleases us no end. From Fide, we have the chess update that the First International Chess Tournament in Guam was held from 18-22 February as a FIDE-rated ten-player round robin at the Bayview Hotel in Tumon Guam 18-22 February 2012 under the auspices of Guam Echecs (Island Chess) and the Oceania Chess Confederation (OCC). The co-winners of this inaugural event were Efren Manuel (GUM) and Leon Kempen (AUS) each scoring 7 points out of 9. 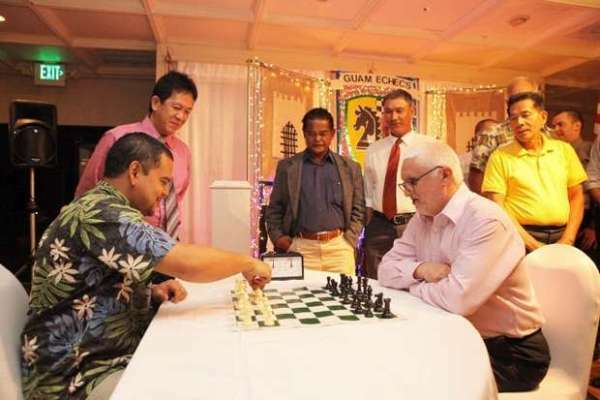 The Guam International Chess Tournament will become an annual FIDE-rated Open event in the Oceania Grand Prix from February 2013 onwards.